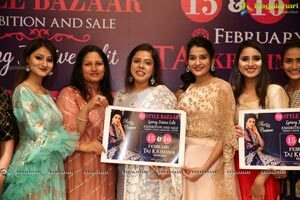 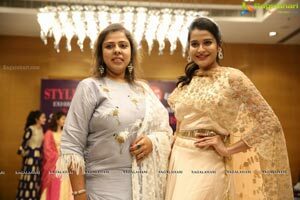 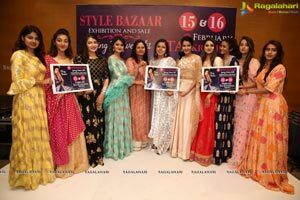 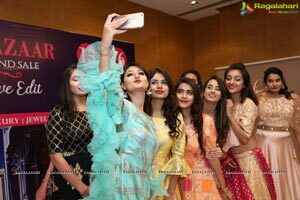 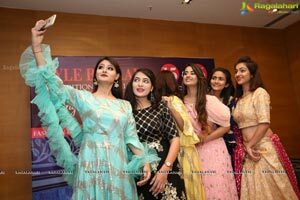 Hyderabad, 7th February 2019: The Style Bazaar is credited with carving a niche in today's line of complex and competitive fashion exhibitions. 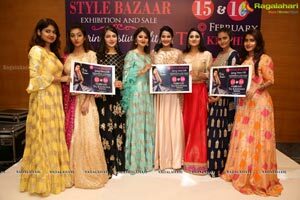 Offering the city's fashion aficionados the best of emerging and established fashion, lifestyle, jewellery, accessory and other boutique brands all under one roof from across the country on 15th & 16th Febraury 2019 at Taj Krishna, Hyderabad. 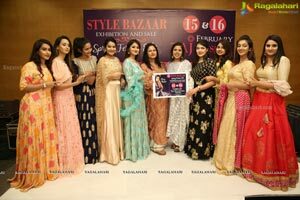 A dream turned to reality, Style Bazaar was born for the growing need to have a platform for emerging and established designers that can help promote their innovative collections. 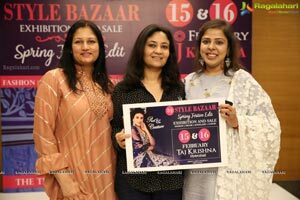 As Sheetal Jain puts it simply, "Visualising good-looking and happy people, beautiful clothes and a joyous laughter in my dreams converted into a workable plan to bring together a kaleidoscope of offerings for shoppers. 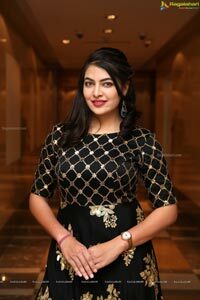 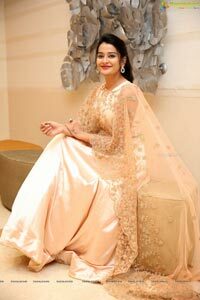 Being all present on one platform was indeed the cherry on the icing and a dream come true." 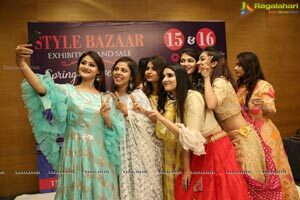 What makes Style Bazaar an exhibition par excellence is the thematic and season-based sound planning, and the efficient execution. 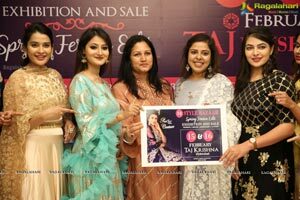 "We deliver what we promise. 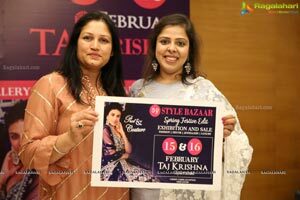 It brings us a sense of pride when we say that we don’t compromise on brands and designers. 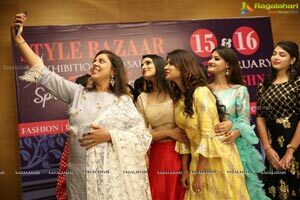 We take utmost care in selecting our exhibitors, both emerging and established. 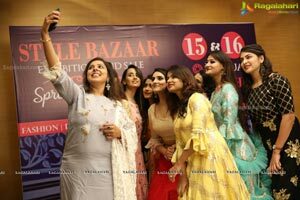 This has helped us in having a brigade of happy and satisfied customers who are willing to visit and shop repetitively at our exhibitions," she shares. 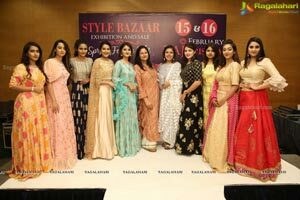 With the Wedding and festivity round the corner, the spring festive edit is for the fashionista's as the showcase will be themed around festivities. 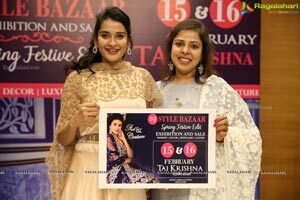 The exhibition at Taj Krishna, Hyderabad, brings forth the essence of Indian festivity. 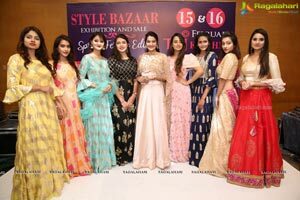 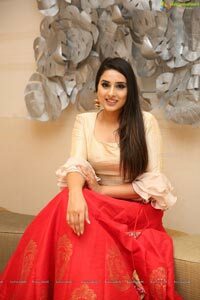 Keeping in mind the richness and celebration that come with them, the collections have been curated to give fashion lovers a variety of options. 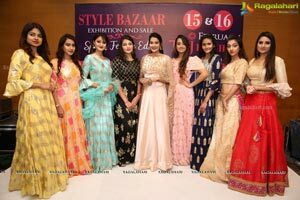 Starting from the array of designers showcasing the best of Indian wear, bridal wear, Indo- western and western wear, to jewellery, accessories, Festive gifts and more, there will be everything under the roof to make the best choice.